Linnea Beckett received her Ph.D. in Social and Cultural Context of Education, with a designated emphasis in Feminist Studies from UC Santa Cruz. 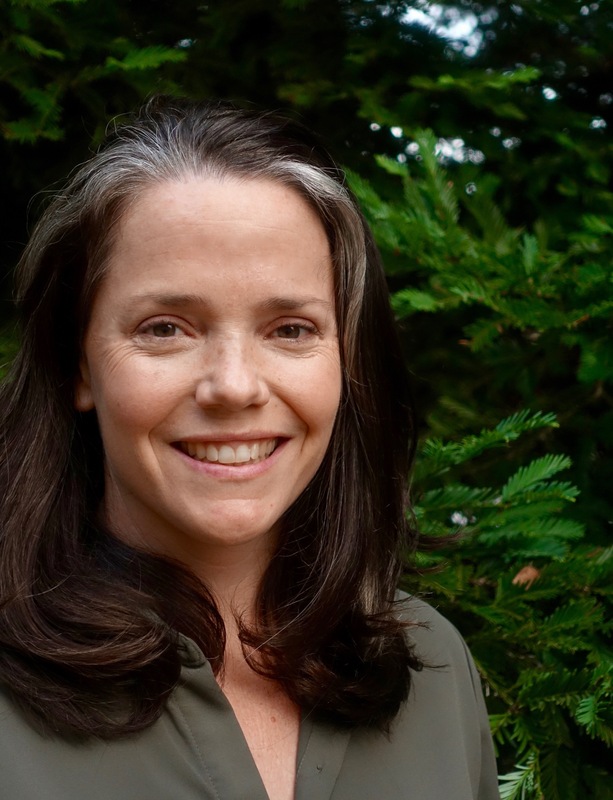 As an anthropologist of education, Linnea uses critical ethnography and participatory methodologies to examine settler colonial and white supremacist practices often normalized in school and community relations. Her dissertation research documented a long-term, popular educationand digital storytelling effort in a predominately Latinx, California farm-working community with a rich history of resistance. Linnea is the Co-Founder and Director of the Apprenticeship in Community Engaged Research program in the Division of Social Sciences at the University of California, Santa Cruz. There, she works with undergraduate students in conducting their own critical ethnographies in addition to other research projects directed toward understanding the complexities and potential impacts of community-engaged research. She teaches CLTE 135: Social Justice, Institutions & Power (Fall Quarter), (H)ACER Practicums (Spring Quarter) and supervises 2-unit internships. Michelle Hernández is a recent UC Santa Cruz graduate where she received her B.S. in Cognitive Science. In 2016 she became a Supporting Undergraduates by Promoting Education, Research, Diversity, and Agricultural Resilience (SUPERDAR) Research Fellow, under the mentorship of Flora Lu and Linnea Beckett. Through their mentorship she was introduced to and trained in community engaged ethnographic research methodologies. While promoting food and environmental justice in a low income community, Michelle began studying parent perceptions of the function and value of a community garden in an under-resourced and underrepresented elementary school. She continues to support this research by working closely with parents of the community, facilitating community meeting and events in the garden. Michelle hopes to bridge the gaps between UCSC and the rest of our county community and help strengthen current relationships. 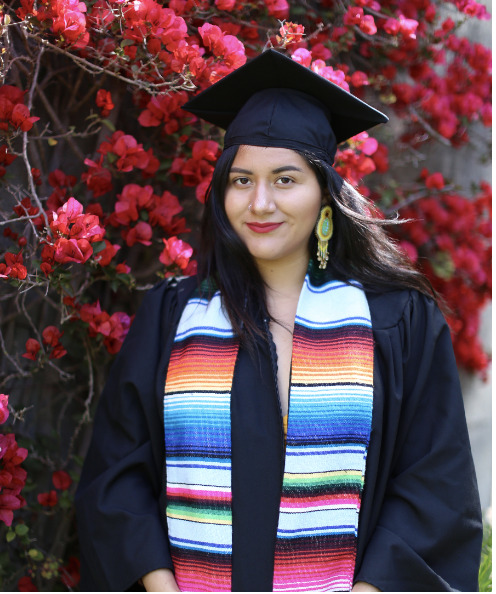 Being a first generation, AB540 college graduate she also hopes to support empower and center students of color in community engaged research and community learning projects. Bob Majzler holds a Ph.D. in Psychology from UC Santa Cruz and his research interests include racial and gender identity development; social psychology of social movements; and critical, feminist, and liberation psychologies. In addition to teaching CLTE 136 Methodologies of Critical Practice, he also teach the College Ten Core course and other undergraduate research courses at College Nine and College Ten, utilizing the Slug Stories Project. Bob enjoys travelling, learning languages, and sports. Rutilo Rodriguez is a 4th year double majoring in Sociology and Latin American and Latino Studies. 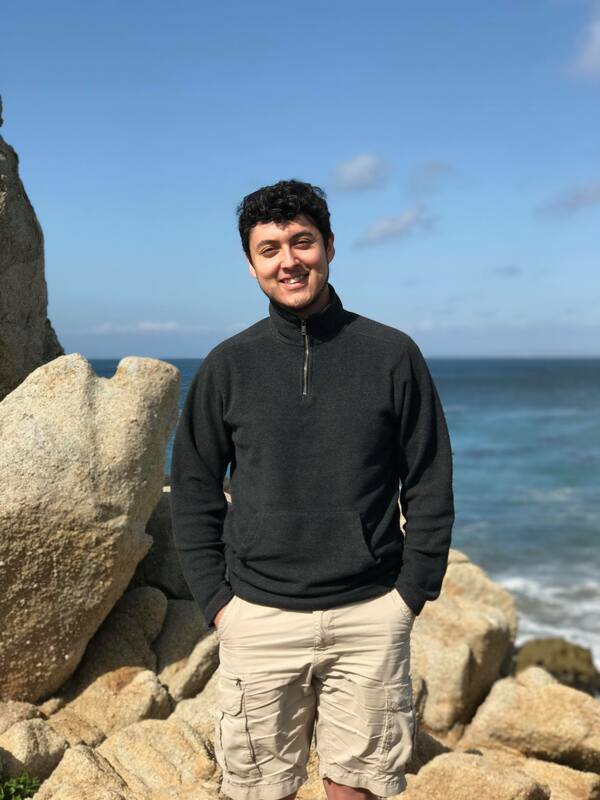 He is originally from an agricultural area of the Coachella Valley and has a personal connection to the Alternative Spring Break program after participating last spring. ASB provided him with a new outlook on a familiar life, in a way that has inspired him to be an ASB leader this year. 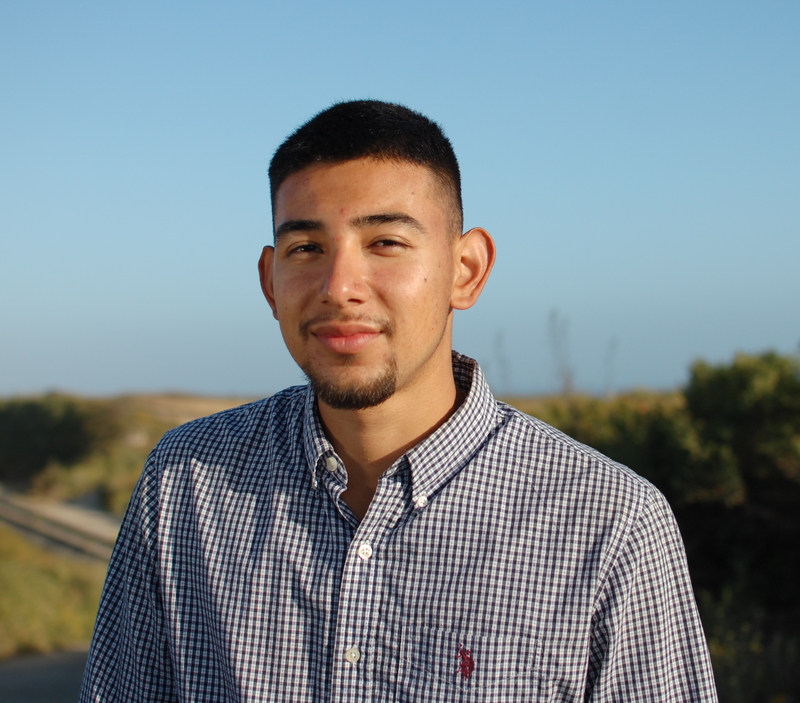 As a Co-Lead he hopes to facilitate conversation between UCSC students and local community members. His goal this is year is to bring these communities together in a setting where everyone involved can learn and benefit from each other. Ramon Ayala is a 4th year double majoring in literature and sociology. He participated in ASB his freshmen year and has been a part of it ever since. He has the honor of being one of the leads for the class. The reason he keeps coming back to the class and participating yearly is because he feels a personal connection with Watsonville and his hometown of Napa, CA. His goal as a co-facilitator is to welcome participants and community members to discuss issues that are relevant to the course. 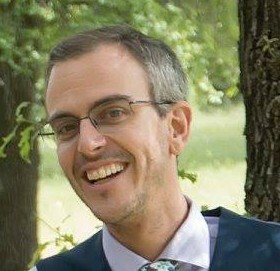 He also hopes to facilitate critical conversations with ASB participants throughout their experience.